The main news of the day! As we have previously announced in January, Ole "Naiman" Batyrbekov and Artem "DrHippi" Kravets, who had previously played under the banner of Virtus.pro in Hearthstone, are changing disciplines. 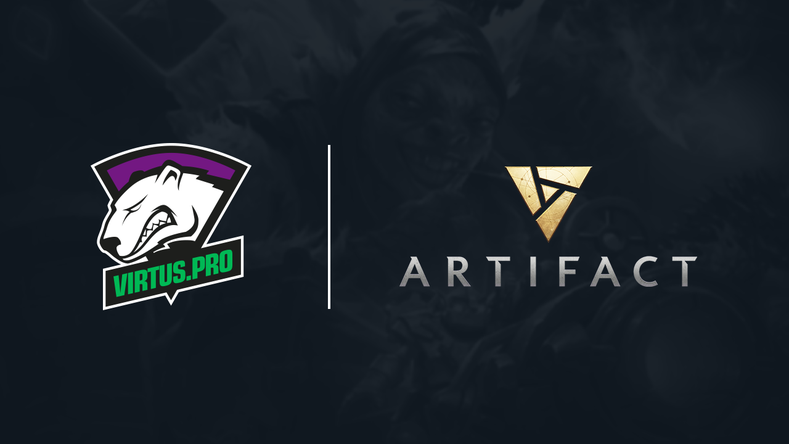 Naiman and DrHippi will join Maria "Harleen" Kobzar in representing the team in Artifact. Naiman had already finished in Artifact Preview Tournament top-8. Ole and Artem will play in Artifact Mighty Triad: Strength Invitational on 29 November. Roman Dvoryankin, Virtus.pro general manager: "It is great to see the guys back at it again. We are placing high hopes on our Artifact lineup. Even if the game hasn't established itself among the majority of players yet, it has certainly triggered an avalanche of discussions in the esports community. Now it is up to the professionals to shine. Time for our fans to step up!". Ole "Naiman" Batyrbekov: "Even after the disbandment of the Hearthstone roster I never stopped being a bear at heart. I am very excited to represent Virtus.pro again. Even the very first pilot tournament had brought its fruits, but, as always, we still have much to learn. There is no doubting that Valve had managed to create something new in the genre. We will see what we can do with it". Valve is planning to officially release Artifact on 28 November 2018.